Clean as a whistle and ready for new owner. 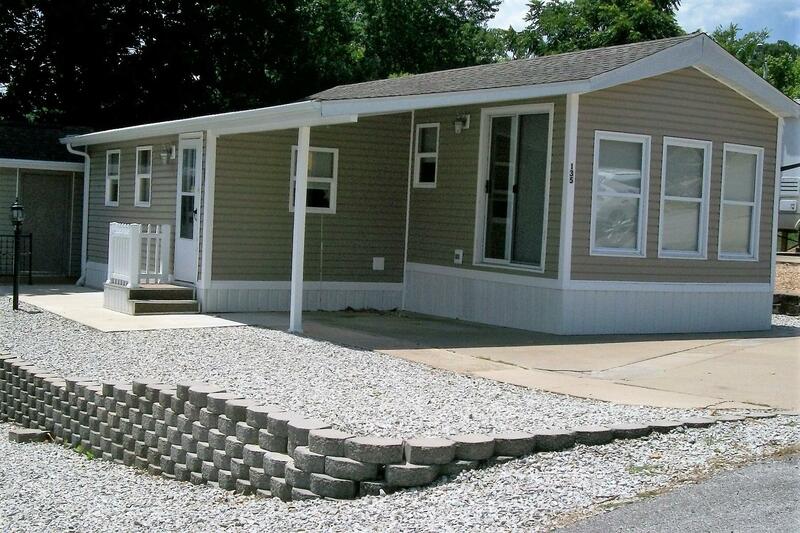 This home features 2 BR 1 BA newer roof, newly landscaped, new carpet, deck with metal railing, an 8 x 12 storage unit. Located in a resort community right in the heart of Branson, MO. 1 mile to Table Rock Lake Dam and Lake Taneycomo within walking distance. This home is a gem.